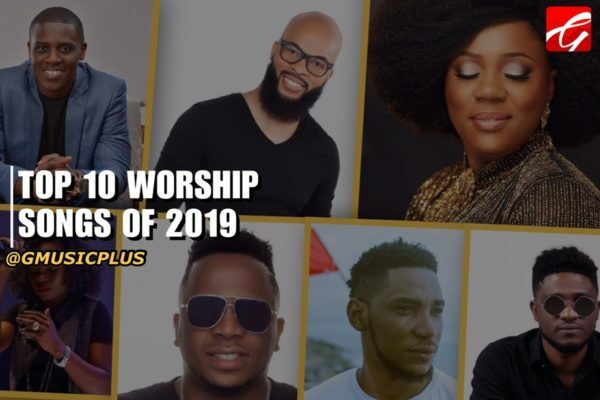 Nigerian recording artiste and prolific songwriter, Psalm Ebube has announced the upcoming release of his brand new project in the first quarter of 2019. 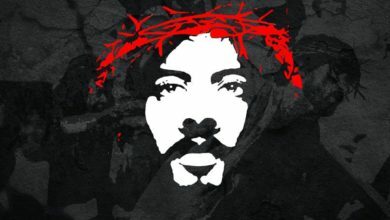 The double album christened “Revealing Jesus Vol I & II,” is highly anticipated as the award-winning singer has been churning songs from this LP which will serve as his 4th and 5th studio project. Over the period of preparing for this album, the Ka Bio O si crooner has released four amazing songs. 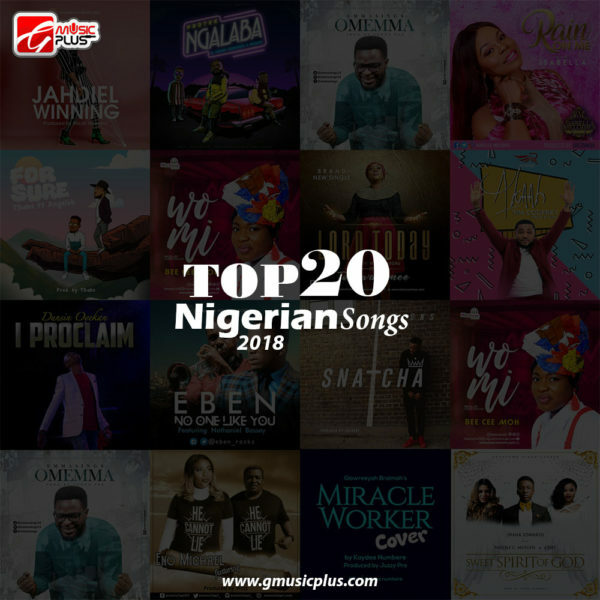 Around this time of last year (2017), Psalm dropped a festive song Odunayo (Joyous Year) to celebrate the year-end with prophetic declarations for 2018. 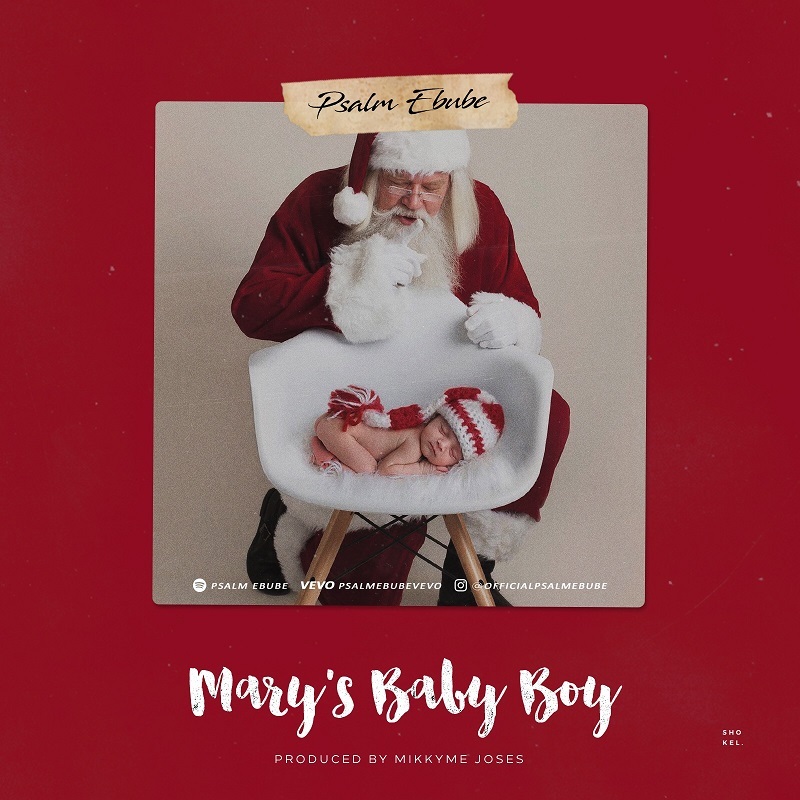 “Mary’s Baby Boy,” is yet another timely new song from Pslam Ebube, as he brings us glad tidings of the message of the birth of the Christ. It is a season of love, a season to share, a season of hope and of joy. Mary’s Boy is produced by Mikky Me. Exclusive Live Concert with Casey J on Sirius Xm this Weekend!